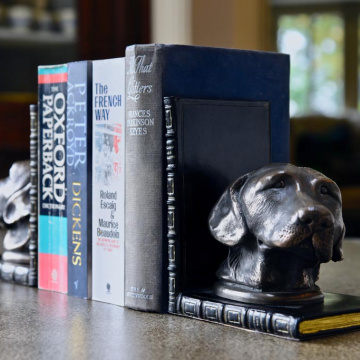 Commissioned from a local Cotswold artist, these beautiful labrador head bookends have huge appeal. 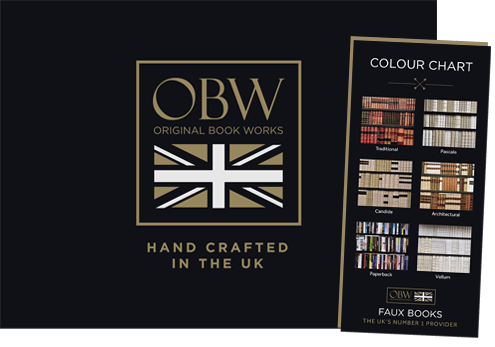 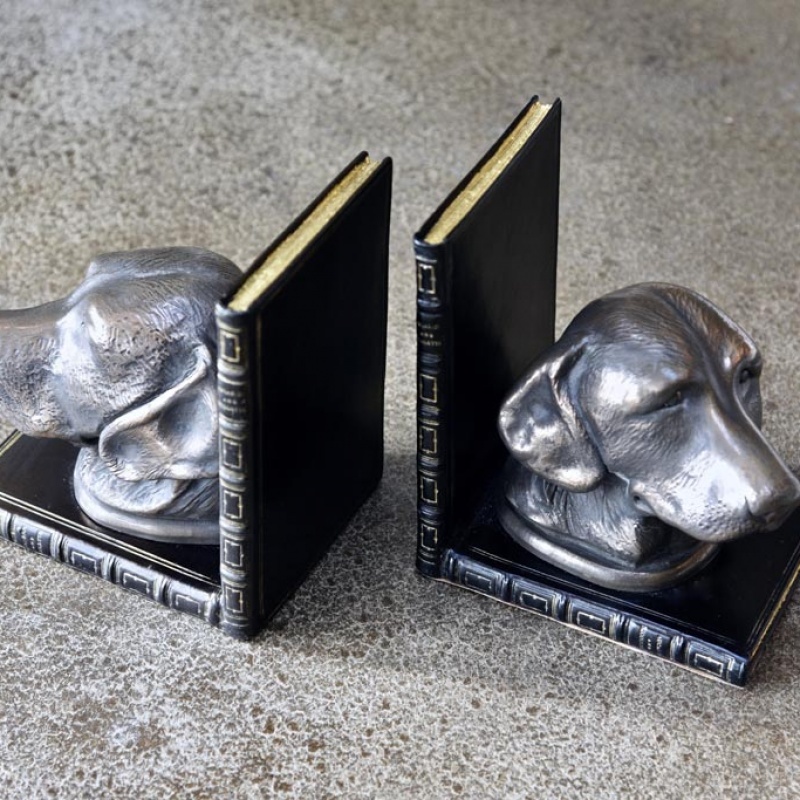 Sculpted exclusively for Original Book Works they capture the temperament of these lovely animals. 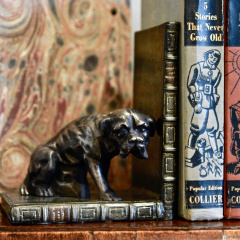 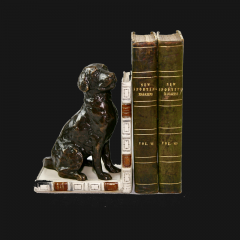 On ‘L’ shaped bookends, replicas of antique leatherbound books, these Labrador Head bookends are really beautiful pieces to have around the home or office.